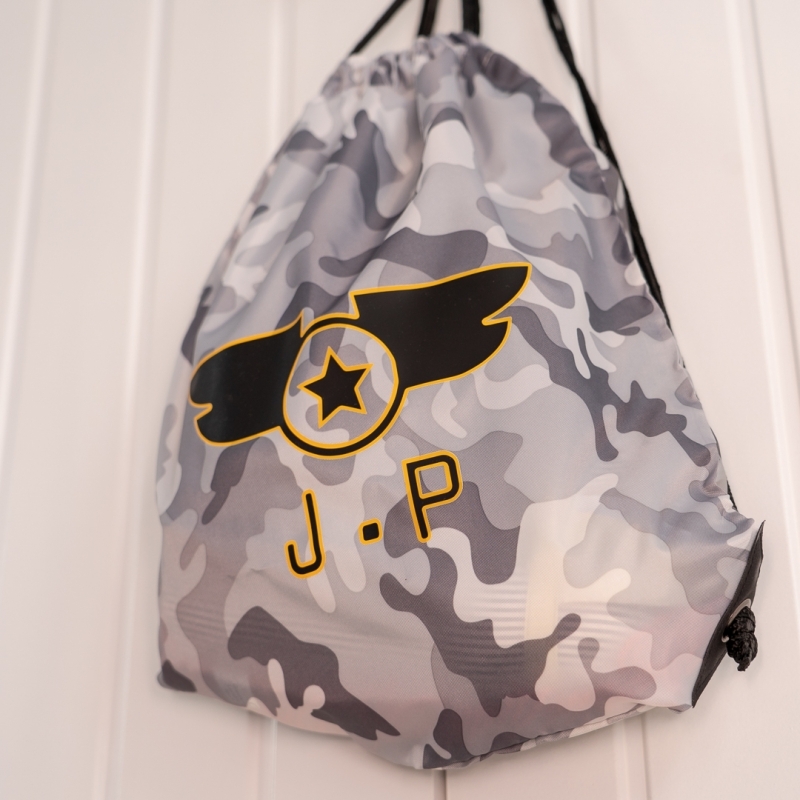 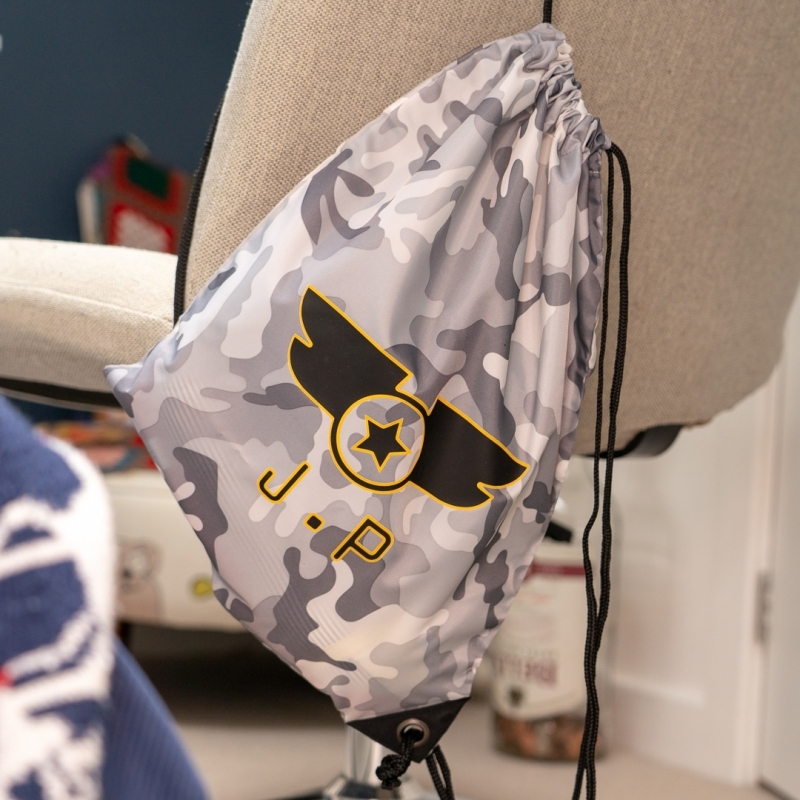 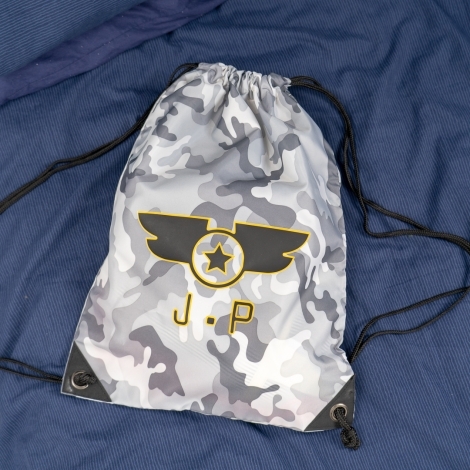 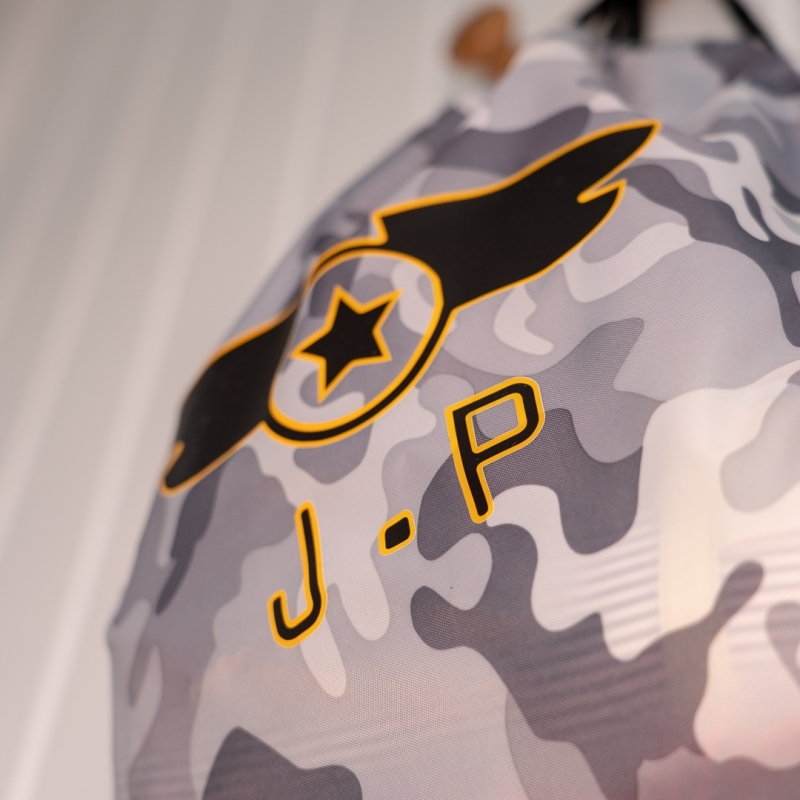 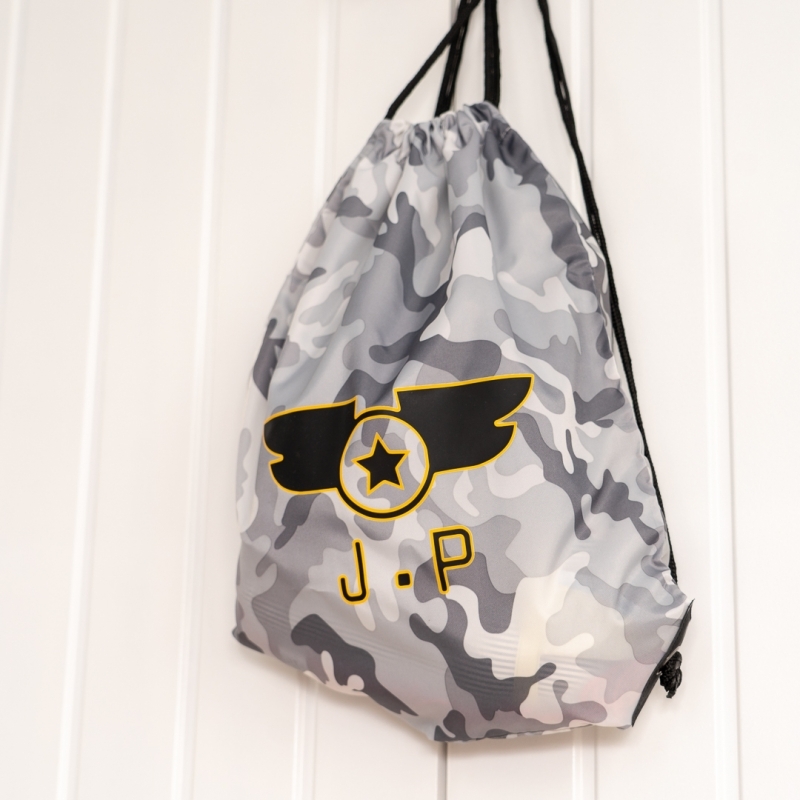 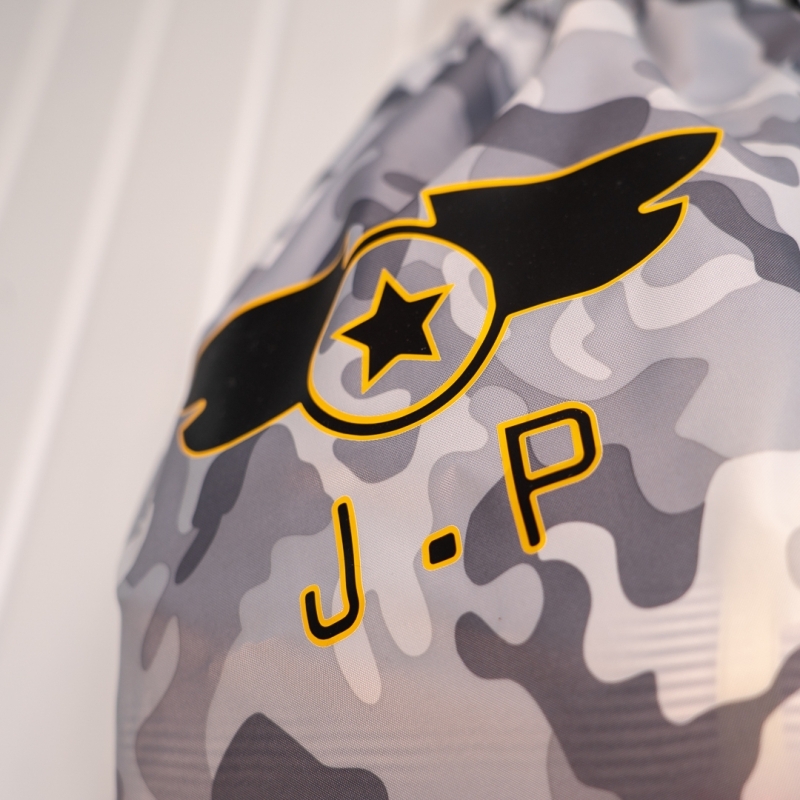 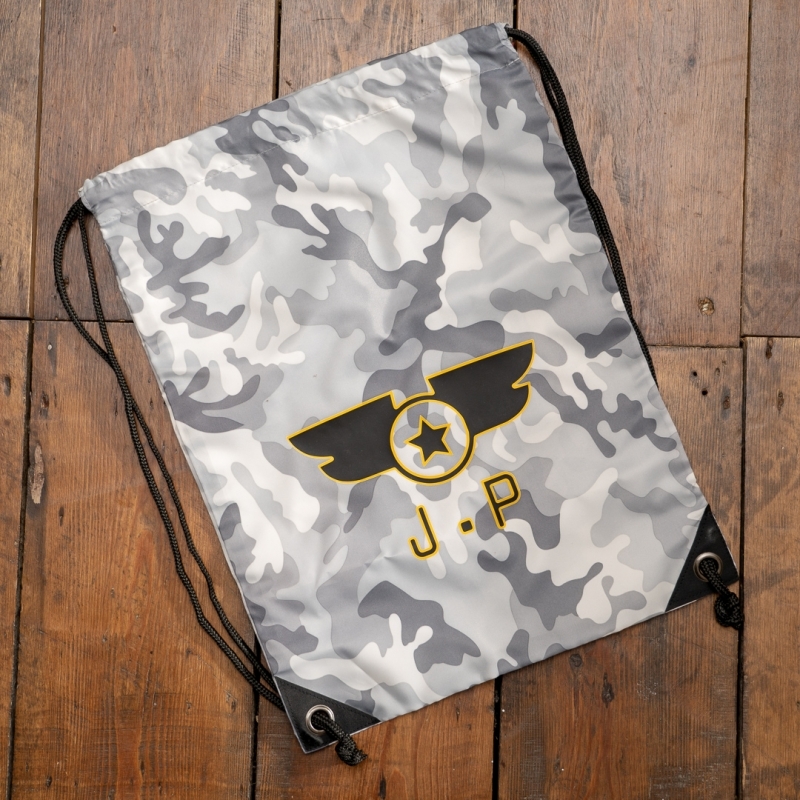 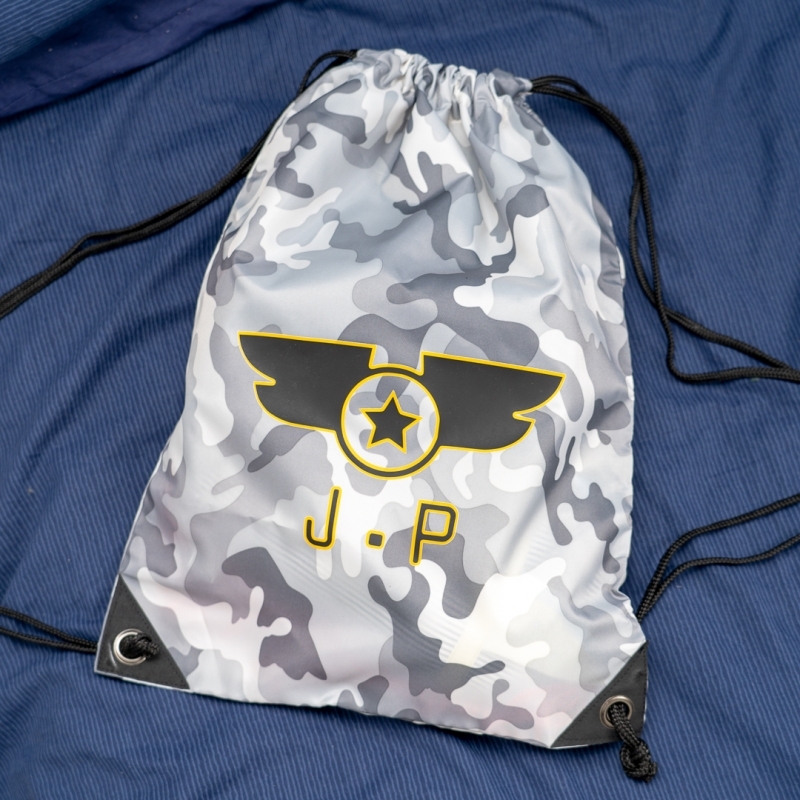 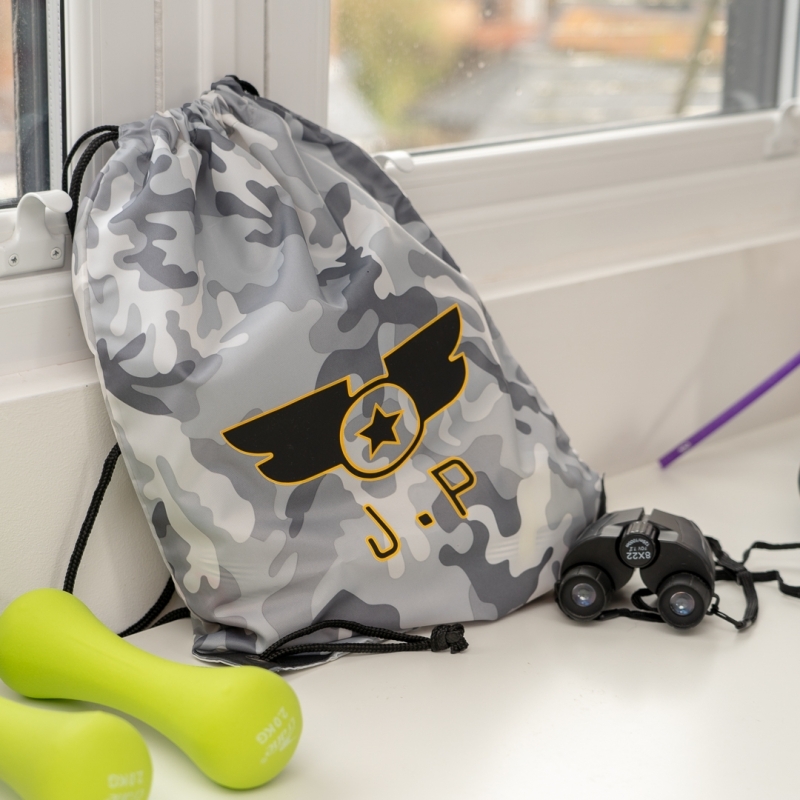 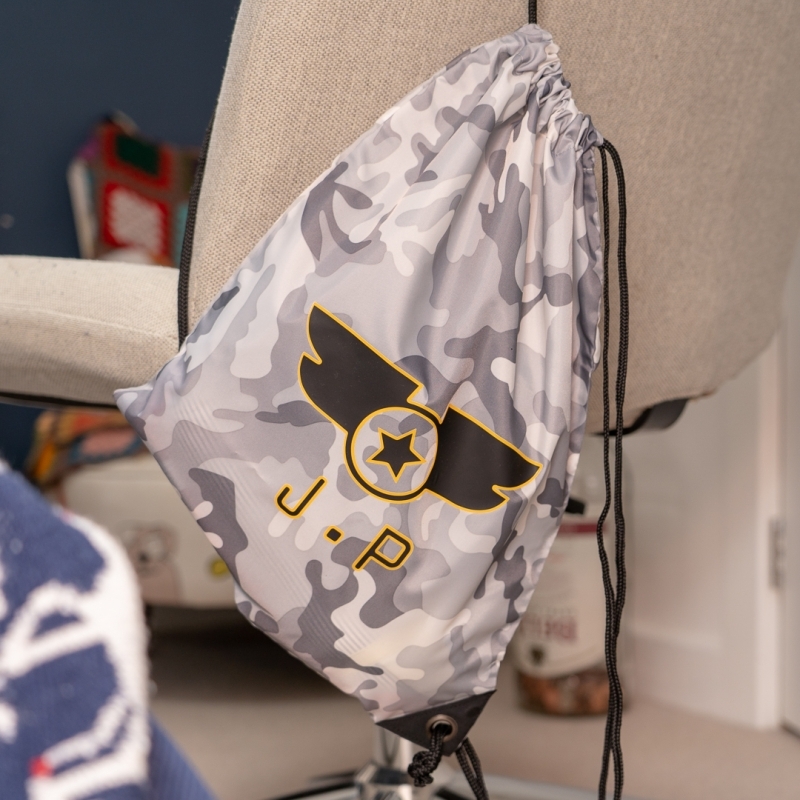 Striking camo and personalised, your child will never loose their kit among the crowds again. 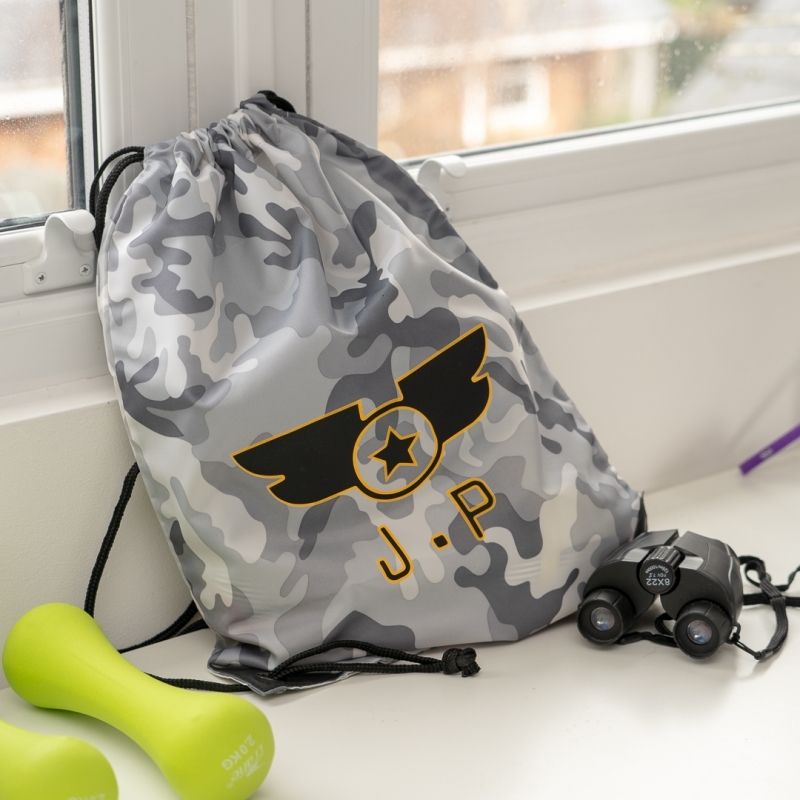 An extremely practical and versatile bag for organising kit for all of your childs activities. 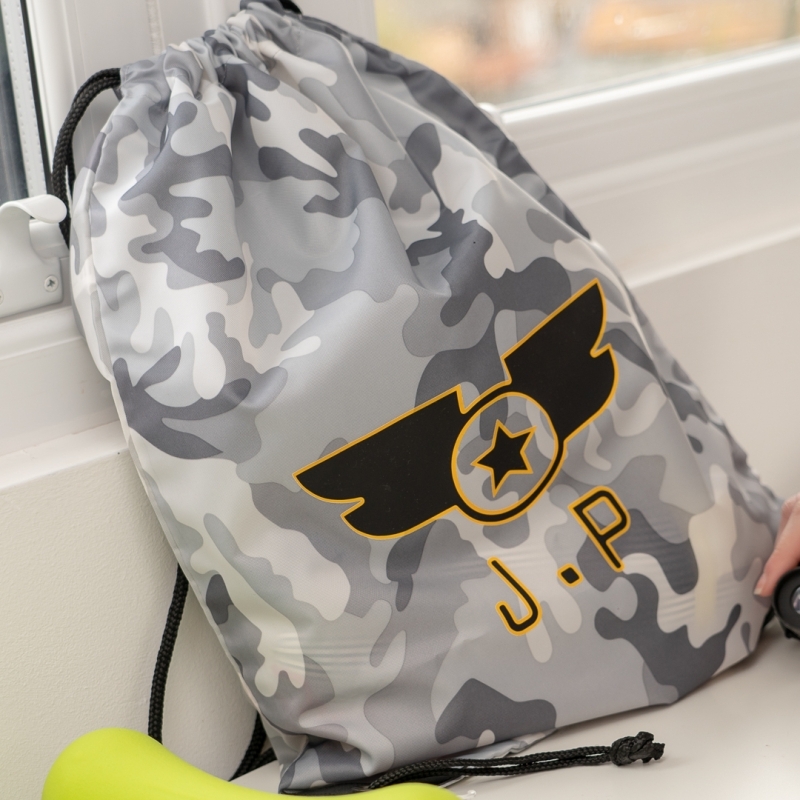 Whether it be football, swimming, ballet or horse riding, wellies or trainers we have a bag just for them.